At the 2016 What Car? 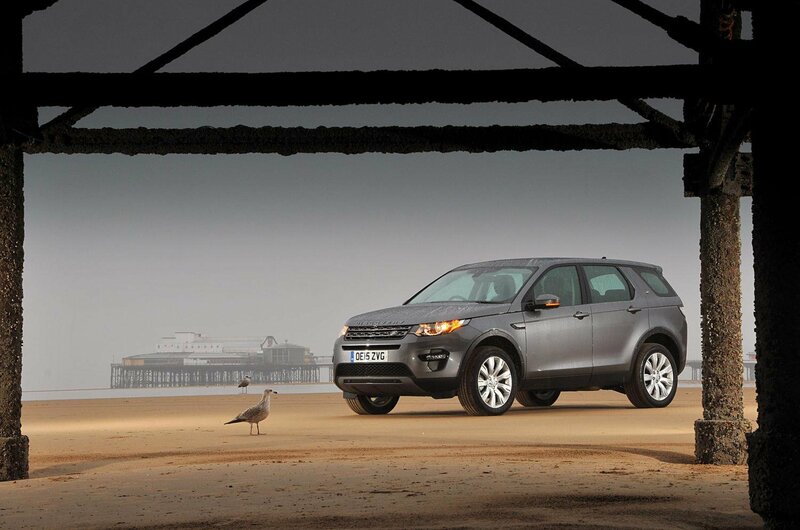 Awards, the Discovery Sport's seven-seat interior, comfortable ride and impressive build quality helped it see off all rivals in this class. 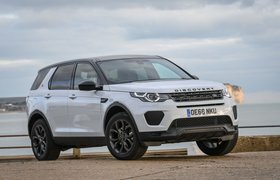 But if it's to retain it's crown for 2017, it will also have to beat sister-brand Jaguar's F-Pace and the seven-seat Skoda Kodiaq. Sales of MPVs have been declining in recent years, so Renault's new Scenic and Grand Scenic incorporate elements of SUVs in their design in an effort to reverse that trend. 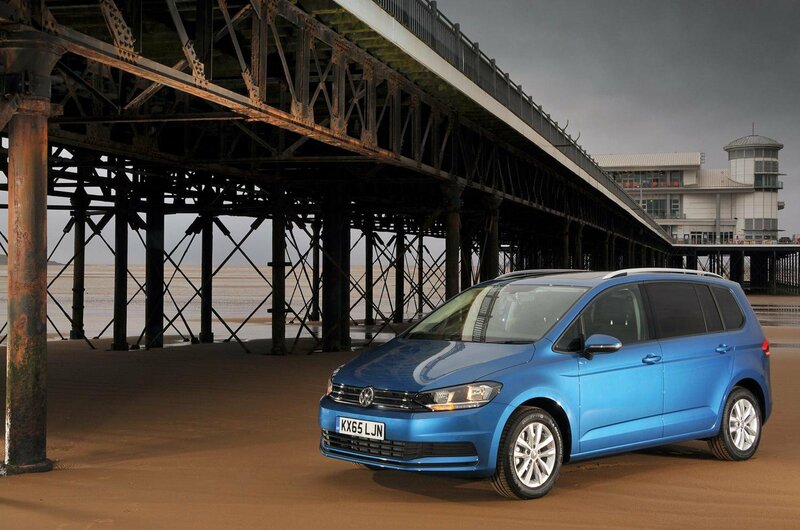 By contrast, the revised Citroën Grand C4 Picasso and Vauxhall Zafira Tourer are traditional MPVs, as is last year's winner, the Volkswagen Touran. 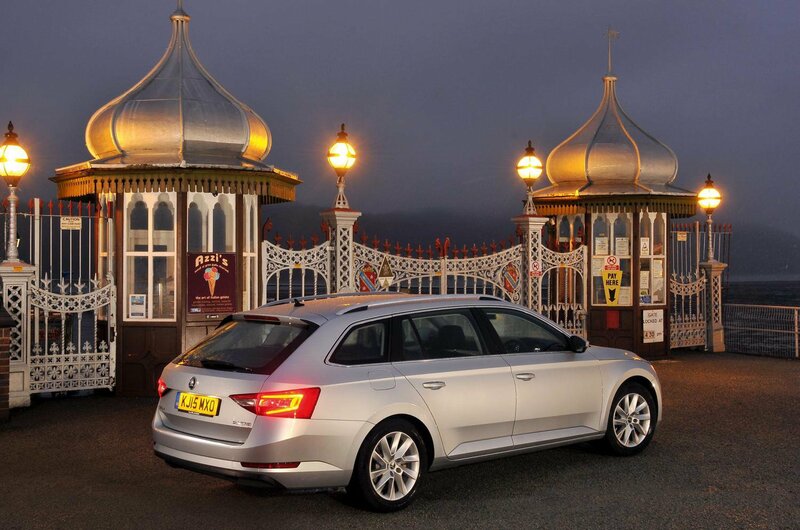 The Skoda Superb Estate obviously offers a huge boot, but it's far more than just a big box on wheels; you also get a strong, fuel-efficient engine, a classy interior and lots of practical touches. For 2017, though, it will be put to the test like never before, because two brands famous for their estates have launched new models: Mercedes has given us a new E-Class Estate and Volvo the V90. 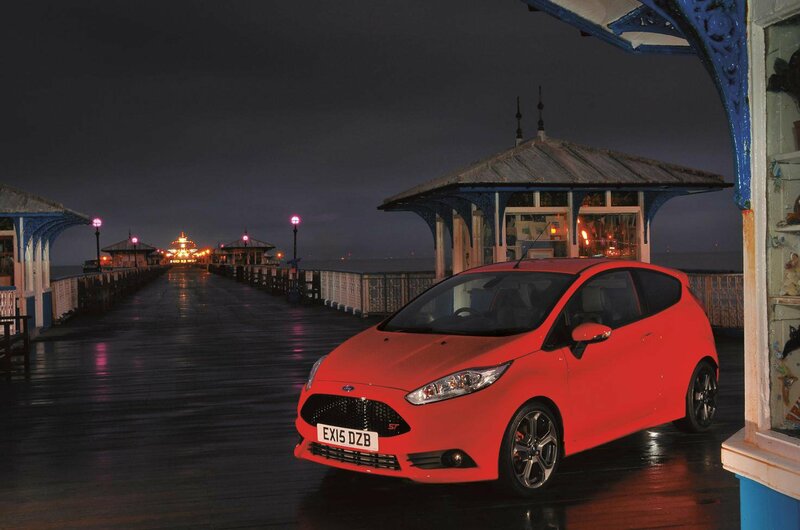 The Fiesta ST's blend of fun and affordability have helped it dominate the hot hatch class in recent years, but the last 12 months have been incredibly exciting for fans of this sort of car, with Ford's much faster Focus RS, BMW's M140i and Audi's latest S3 all going on sale.